The oxygen facial utilizes the ECHO 2 Plus Oxygen Treatment System to nourish and revitalize every cell of the skin down to the cellular level. The treatment combines oxygen with vitamins, minerals, enzymes and amino acids that are used to effectively deal with the effects of aging, free radical damage, stress and environmental factors. 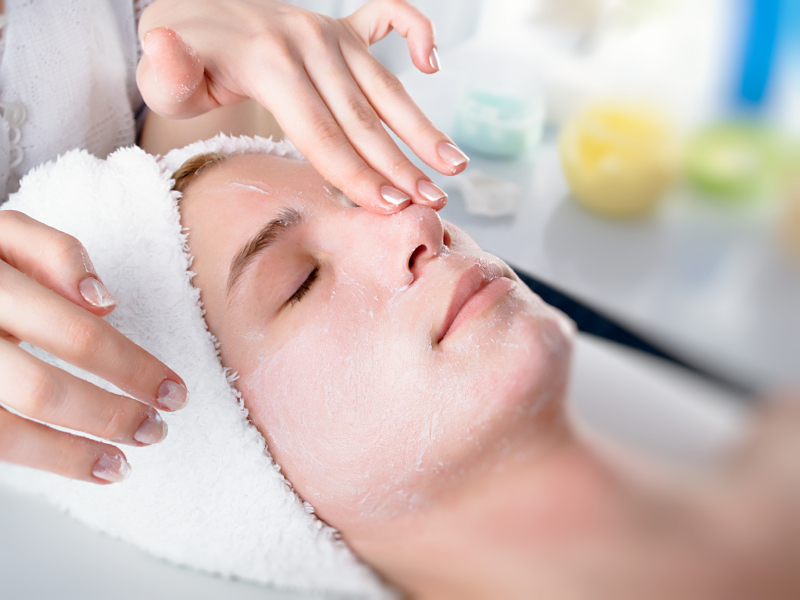 Acne treatment oxygen facials are also available to fight P. Acnes bacteria, promote healing, calm and soothe inflamed skin.